PRAGUE (AP) — Czech Prime Minister Andrej Babis, who will meet with Donald Trump later this week, on Tuesday praised the U.S. president for trying to achieve peaceful nuclear disarmament in North Korea. Babis, who will be in the White House Thursday, told The Associated Press that talking is a better option than a military conflict, even where the other party is not a democratic leader. “If the American president negotiates with a dictator (Kim Jong Un), it is a good thing,” Babis told The Associated Press on Tuesday. Babis said the U.S. should also use its influence and position as a permanent U.N. Security Council member to help negotiate peace in Syria. 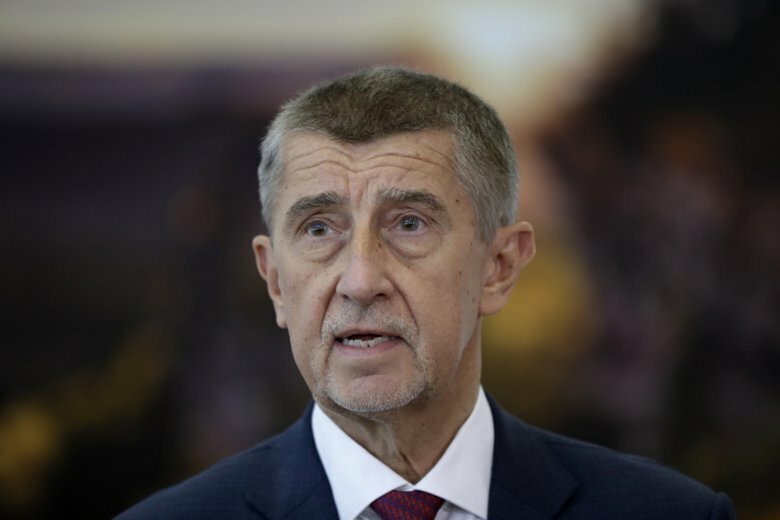 Babis said that the European Union’s foreign policy is not influential enough to make a difference in the Middle East. While the global fight against the Islamic State group is expected to come to an end in Syria soon, it is only one conflict in a country that has been in civil war for nearly eight years. The Czech Republic is the only EU member state to retain an ambassador in the war-torn country, and also represents the U.S. interests there. Babis is a vocal opponent of accepting migrants and refugees in his country and insists it’s a better thing to help them in their countries. The White House said issues including cybersecurity, energy security and trade will also be on the agenda of the talks between the two leaders. The visit coincides with the 30th anniversary of the 1989 anti-Communist “Velvet Revolution” and the 20th anniversary of the Czech Republic’s membership in NATO, which began in 1999. The Czech Republic is among the countries criticized by Trump for not meeting the NATO goal of committing 2 percent of their gross domestic product to defense, another possible topicsto be discussed. Babis promised to meet the target by 2024. Another point of contention is Trump’s trade policy. The U.S. president has raised the ire of many Europeans with the imposition of tariffs on aluminum and steel, while threatening to impose tariffs on imports of cars from the European Union. The two leaders should find more common ground on the issue of cybersecurity after a Czech watchdog followed U.S. authorities in warning against use of hardware or software made by Chinese companies Huawei and ZTE. “It would certainly be a wrong thing if any critical state infrastructure was dependent on the technologies which could be linked to a state with political aims,” Babis said.